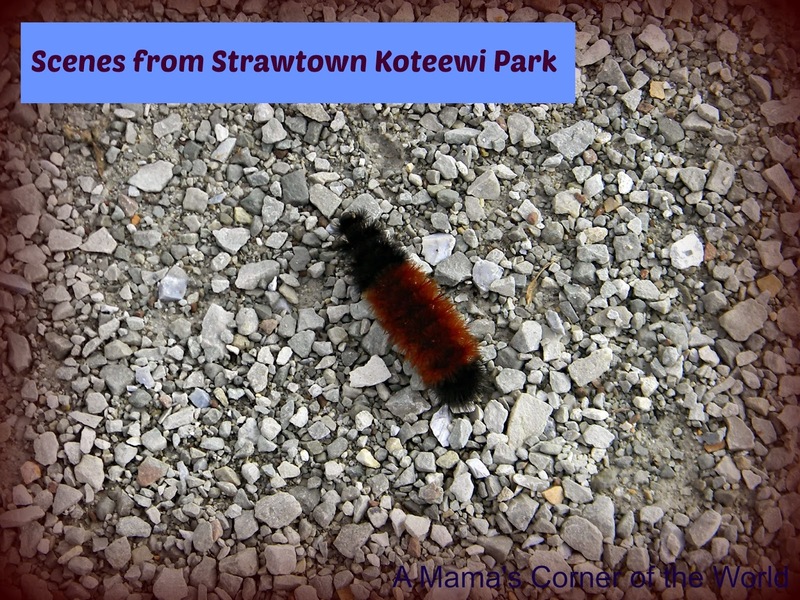 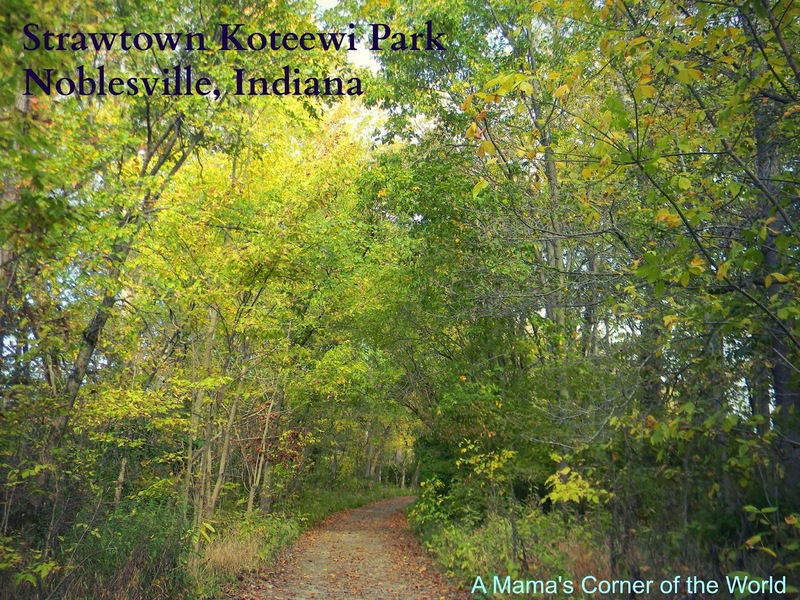 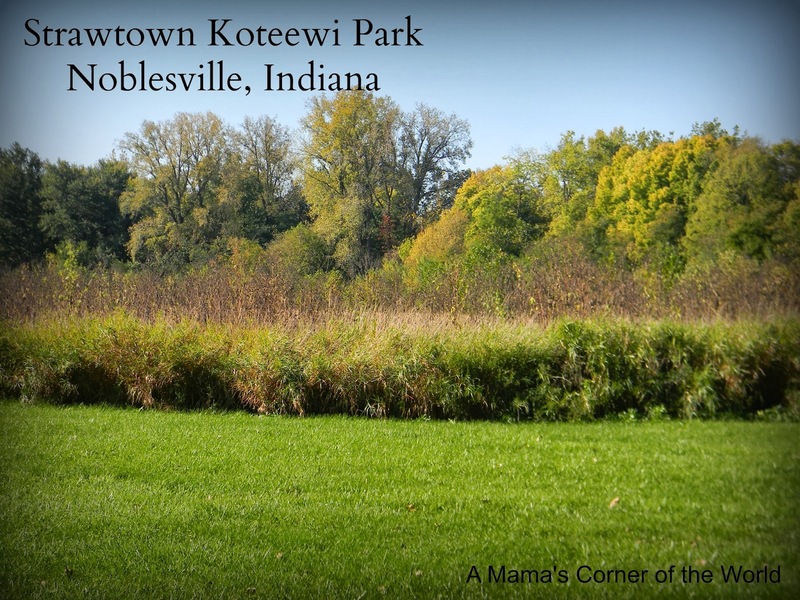 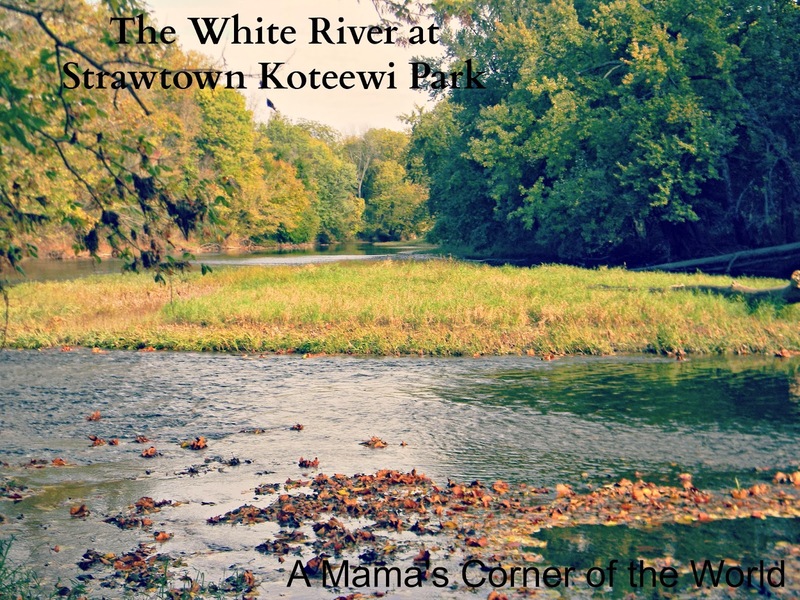 We visited Hamilton County, Indiana, for a blog tour a couple of weekends ago--and decided to visit the Strawtown Koteewi "Prairie" Park in Noblesville, Indiana, for a hike before returning home. 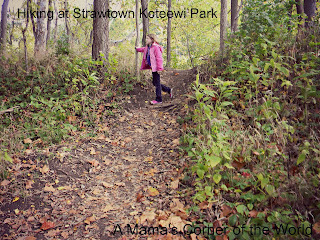 We thought we would share a few of our favorite pictures from the park and our hike for our final Wordless Wednesday link-up for the month of October! Don&apos;t forget to link up your latest #WW posts at the bottom! 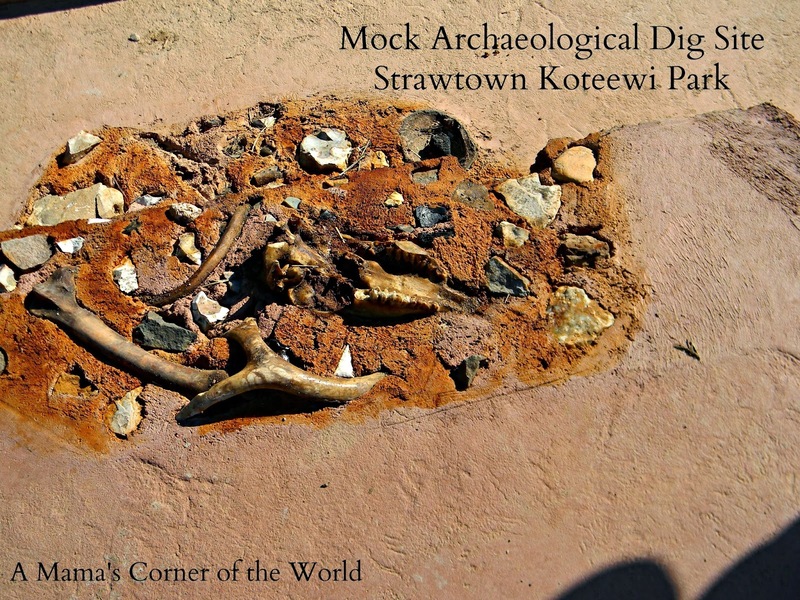 Researchers have discovered evidence of early Native American villages and huts on the property with artifacts indicating that it was likely occupied as far back as 1200-1400 A.D. 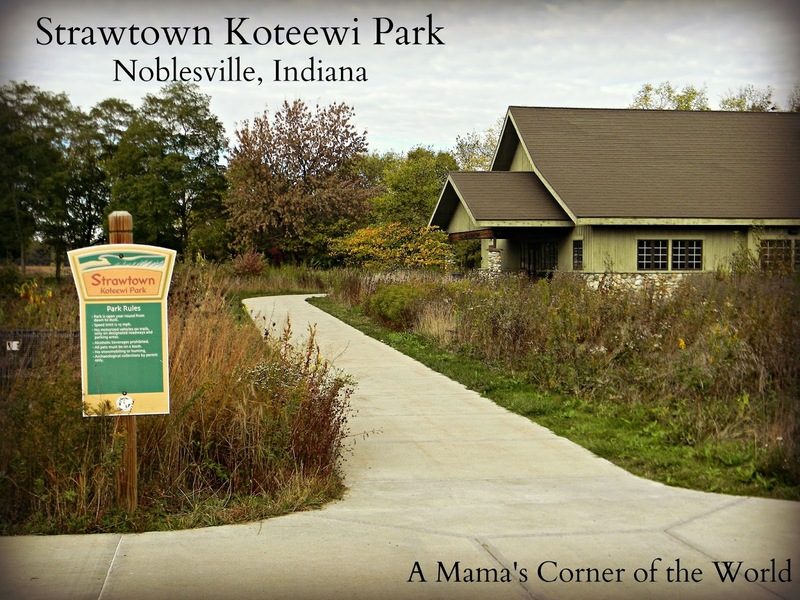 The Nature Center has artifacts on exhibit--and the site hosts a mock dig area where visitors can explore faux artifacts similar to what archaeologists may have found on the site. 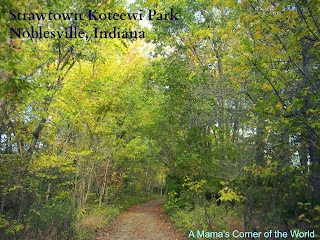 The park has a very popular horseback riding trail and our dog would not have been very well behaved had we taken him along....there were a lot of beautiful horses visiting. 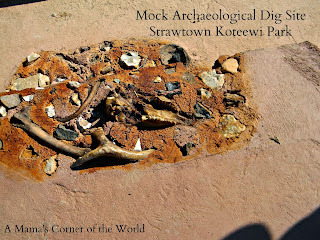 The girls loved the dig site and seeing all of the horses. 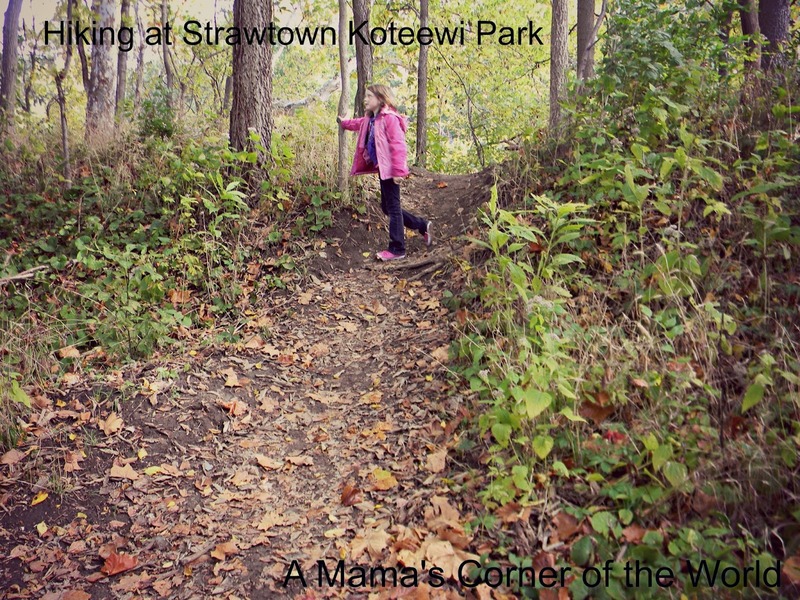 It was a pretty good morning hike--and one of those "hidden educational opportunities" that we love for the girls!